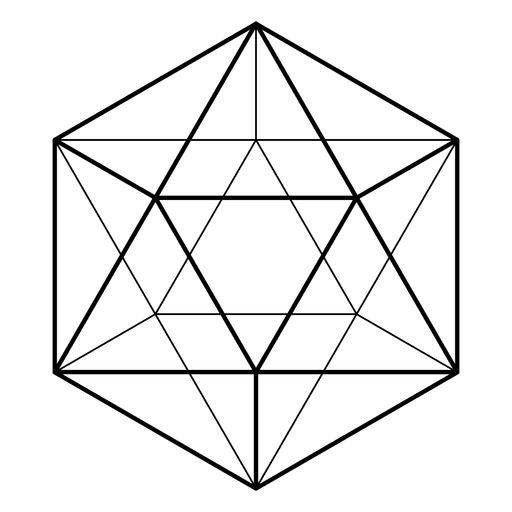 Learn about matrix reimprinting for your meridians, and how faster eft and other forms of cranio sacral bodywork and meridian energy healing can be used to heal your body. With EFT tapping (also known as EMDR) we can activate the core reiki, similar to the way herbs can be transformative. This form of energy medicine helps us be conscious - learn more in an eft video for how you can heal traumatic or immune responses. And meet a practitioner with an integrated cranio technique that can heal using manual manipulation, tapping, and other modalities. The efficacy of these techniques are based in the use of a gentle neuroscience application that includes affirmations. When we add acceptance and other tools that can be learned in workshops and training certifications, you get a quality of mindfulness that is more enhanced than a normal Santa Rosa therapist or Sebastopol therapist. Transpersonal Psychotherapy is at it’s best when it merges with Energy Psychology, which has been found to help treat issues associated with Trauma and PTSD, Bipolar Disorder, Anxiety, Social Phobia, Relationship problems, Spiritual Awakening, Chronic pain, Inner Guidance, Psychosomatic Issues, Parenting Problems, Conscious Parenting, Stress Management, Identity Issues, Life Transitions, and Grief and Loss. 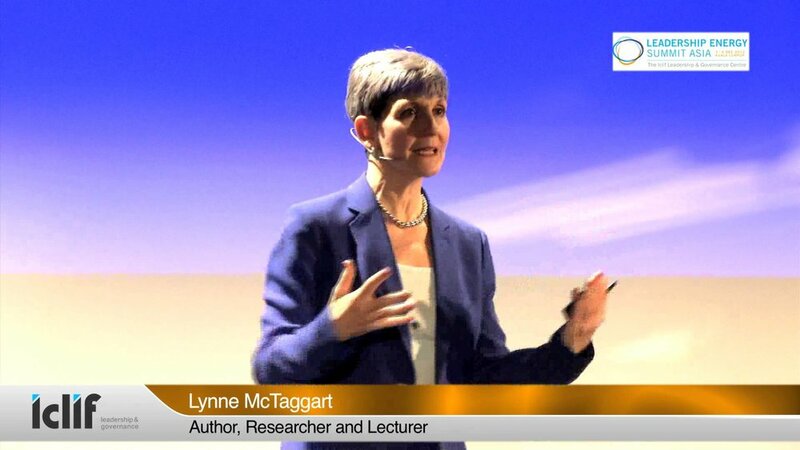 [embed]https://www.youtube.com/watch?v=x86_4Wmi0no[/embed] This unique telling of the drama of human emotion and connection begins in Physics, and Lynne's McTaggart's relentless research and synthesis provides for an electrical basis for onenss and cooperation. Watch the whole thing and you'll be changed for good! By receiving information or making any purchase from the Website Owner, you acknowledge that you agree with our terms and services agreement.